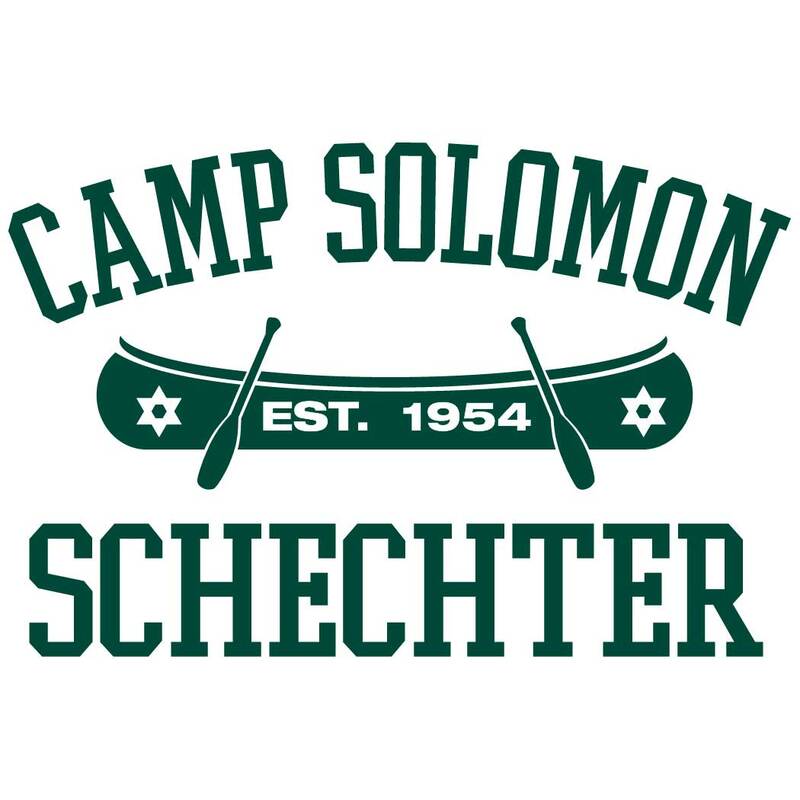 Now that we’ve finished our Yiddish lesson for the day, we are excited to tell you about a new overnight program at Camp Solomon Schechter — A Bissel of Schechter! A Bissel of Schechter is a two night Shabbaton, for current 1st-4th graders. 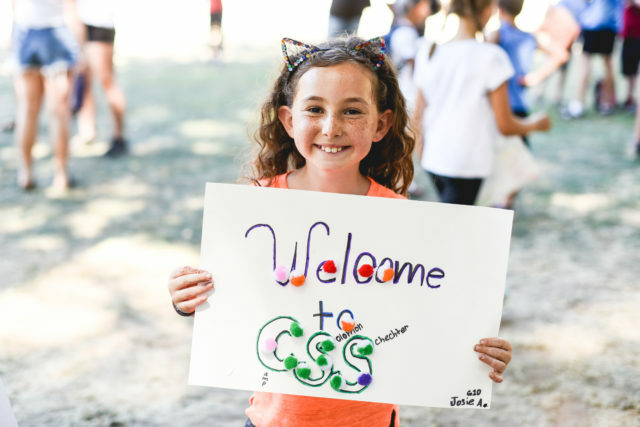 Prospective and returning campers are invited to come down to camp to meet our amazing camp staff, play gaga, create art projects, sample a variety of sports activities, braid challah, celebrate Shabbat, eat in our new dining hall, sleep in our comfortable cabins, and sing and dance the night away! A Bissel of Schechter packs the magic of camp into two days! The program will begin as campers board buses with our staff members and travel down to camp on Friday afternoon. Campers will meet the counselors, take a tour of camp, make new friends, and play lots of games. 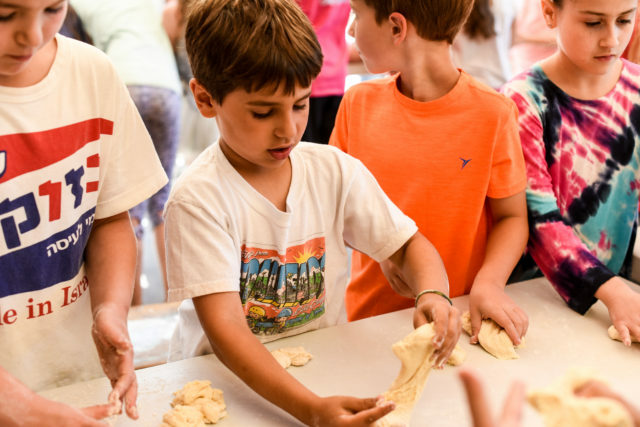 We’ll enjoy bringing in Shabbat together with singing and a delicious meal of Schechter’s famous matzah ball soup, fresh challah, chicken, rice, veggies, and a vegetarian option as well. Saturday will be packed with fun camp programs like a nature hike, boating, scavenger hunt, games and sports. Bissel campers will get to experience a magical evening program and a moving havdalah service with lots of great meals and fun activities sprinkled throughout the day. We invite A Bissel of Schechter families to join us Sunday morning for breakfast and camp tours. Parents will need to pick their campers up, as transportation will only be offered to camp. 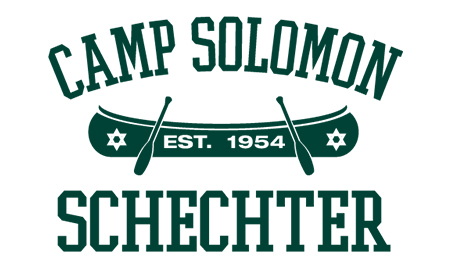 Cost: $200 per participant, which covers transportation from the Bellevue/Seattle area or Portland area to camp and all meals and programs throughout the weekend, plus A Bissel of Schechter T-shirt! To discuss transportation options from other areas, please contact Carolyn, Camp Registrar at 206-447-1967 or by email.